Year after year passes away, innovations keep on coming but what remains constant is the students. Old students keep on graduating and new students keep on enrolling. The most critical situation would be of final year students during final year project training, balancing their life between the maintaining the academics and finding the career track. Are you a final year student as well and going through the same situation? Are you a BCA or MCA student or MSCIT student then this would be that time of the year. Well, the time of the year when would be fumbling with the final year project and how to get placement from the college. Well, if you have got it all planned and sorted, Cheers!!! If you are exactly the opposite then my friend you are in a mess. Well, don’t worry that’s what we are here for. Let me let you in on the things to consider for last year project training. Well, I am not giving any motivational speech here. There are various platforms and languages to choose from. How are you going to pick one till the time you know what you are good at. You don’t want to be a member of the herd, you have your individuality and until you discover what that is how are you going to make the most out of it. Just because your entire class decided to do the project in Android doesn’t mean you can opt for iPhone if you know you are good at it. So, explore yourself and know what are your strong points. I would rather recommend an entire SWOT analysis. Well, I don’t have any intentions to hurt your feeling or question your abilities. But, to impress the teachers, you would take some challenging task and you also have a limited time to complete the project of live project training. You don’t want to mess things up by taking challenges to complete in a short time and screwing up at the end. 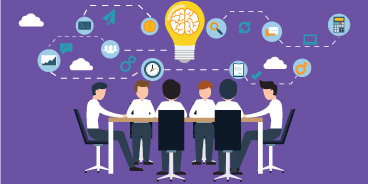 Take the simplest project and put your emphasis more on acquainting with the new technology. Despite the fact what you are choosing or working on for your final year project, the must be equipped with the knowledge of the latest tech in the market. You don’t want to stuck with that scenario where you get trained for the basic technology during your training period while there are already the advanced version available and adapted out there. You will face high-level trouble during placement if this happens with you. Keep referring online tutorials, read blogs, and watch videos, and keep asking the superiors about the latest tech trends. Theory-based learning is pretty old school, the time is all about practical learning and implementation. 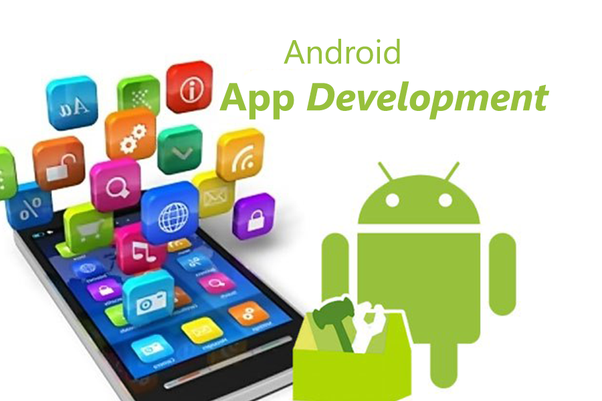 Within no time you will be working with a mobile app development company as a developer. You are theoretically sound, know your project in-depth and full marks for the same. 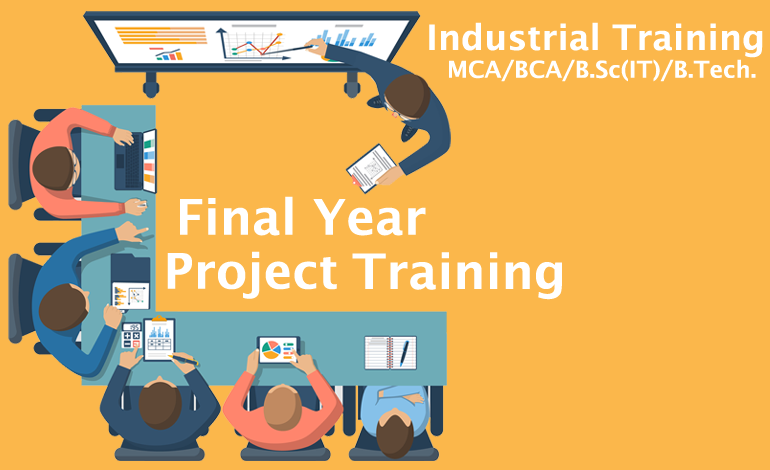 In the course of making your project perfect, you missed how to solve real-time problems during Final Year Project Training. In the corporate world, you won’t be asked about your project, what you would be asked about is how to solve real-time development challenges. Well, enroll yourself at a training institute like Developers Academy which can help you get done with your project on time. It’s not just about the project completion but find a company that also helps you provide training as well as placement. Hence, even if you don’t get placed from the college, you can still get placement from the training institute and don’t have to faff around looking for the job. How To Become A Full-Stack Developer? Not to bluff but, full stack developer is one of the most popular and demanded occupation in the current date. 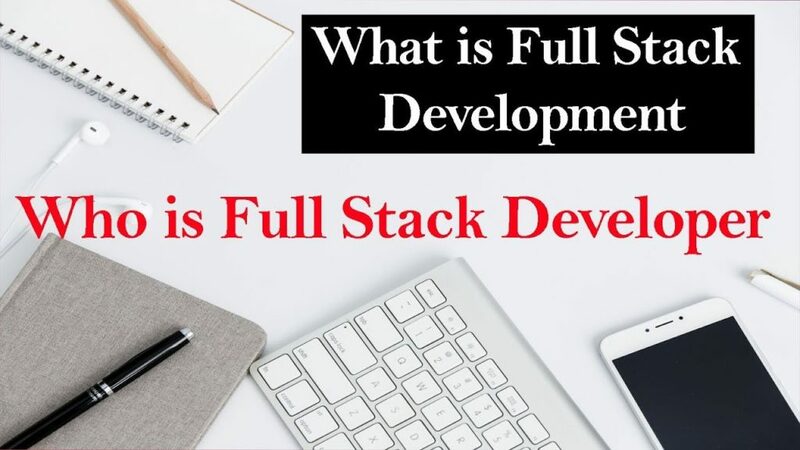 Well, the newbies are not under the scarcity of resources online as well as in the person that will assist them to learn the full stack development course and also land them at high payment yielding jobs. So, you must be wondering how to get started the journey of becoming a full-stack developer? Let me show you. 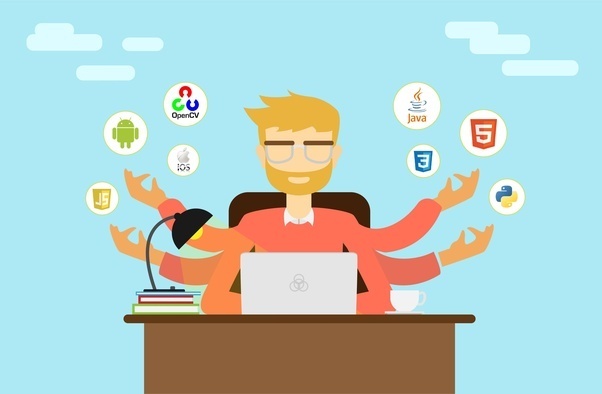 A full-stack developer has the skillset to work on both the front-end and the back-end of a mobile app. Front-end is the part where the user will see and interact with the app. While, the back-end is the part which handles the database, logic, server-configuration, and user authentication. Well, you don’t need to be an expert in both the things but you must have sufficient knowledge to work both these things out while building a mobile app. Now, that you know what is a full-stack developer, let’s move on the things you need to learn to become one. Well, HTML is like the learning the alphabets before you start to learn the spellings. 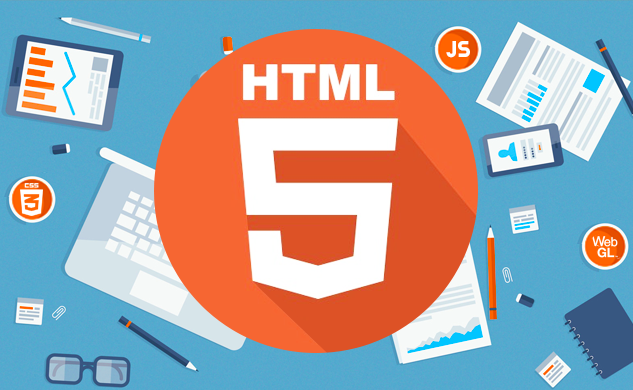 For any development, whether you are learning it online or in the classroom, HTML and CSS are the basic things to learn. They are like the foundation of the app and web development. They are like the bricks if you want to construct a home. 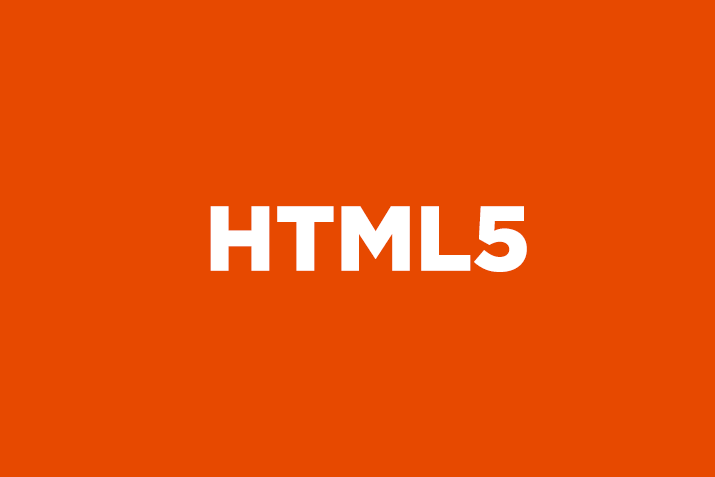 The basic function of HTML is to add any sort of content to the website whereas that of the CSS is to style any kind of content. Let me jot down the list of things to cover in HTML and CSS. Knowledge of how to use JSON. Language features like the functional composition, closures, prototypal inheritance, functional composition, scope, and higher order function should be known. Knowledge of at least one of the popular frameworks. Solid understanding of JQuery code. Basic knowledge of the testing framework. While you are into the mobile app development, there will be an urge to store a certain amount of data and then access it at a later date. A full-stack developer must have the knowledge on how and where to store the data. Learn the below-listed things to be able to have a grip on database and storage. Knowledge on the relational data like SQL. Have information about the NoSQL database like MongoDB. Learn about the in-memory data stores. Learn the connection between the database and your selected back-end language. Webs storage for storing cookies, store sessions, and cached data in the browser. In my opinion, you can try learning PHP as it is basis language, widely accepted and used and extremely in demand. You can consider Developers Academy for PHP training. Usage of ChromeDevTools can be of extreme help. What is REST and how is it important for HTTP and web app development. Best things for Restful API designing. For developing a web app, the most popular and easy server-side scripting language is PHP. It will entail services for interaction with database technology, email handling, and such other tasks. 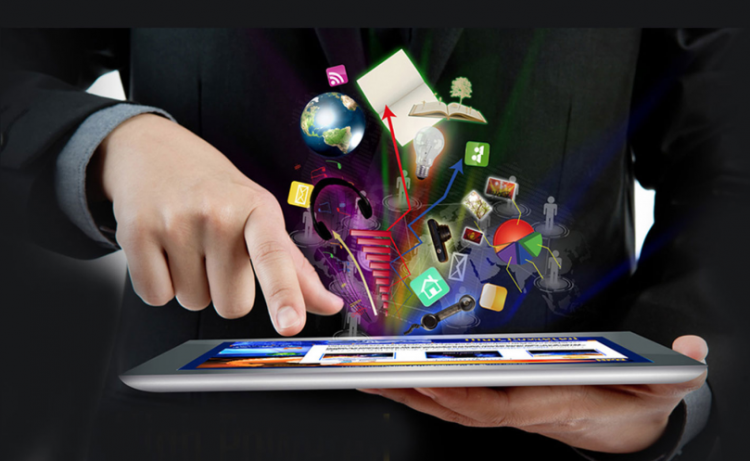 The flexibility that PHP offers make app development easy and convenient. The core benefits that drive most of the app development companies to use PHP for web app development is its ease of learning and good support for database integration and HTML. Coming to the frameworks, they are an aid for the developers to convert the complex development process into a simpler form. Frameworks make the development process faster, increases productivity, and helps to avoid low-level errors. Here are some of the best PHP frameworks for 2018. Check them out and see which one has greater benefits and can be put to use in your development process. Its an open source framework for PHP used for developing a dynamic website. The installation is easy and needs minimum user configuration. CodeIgniter has a simple interface, contains libraries along with the proper structure. These libraries are there to have access over those libraries, plug-ins, helpers and other such resources which enables the developers to solve the complexities of PHP. It also helps in maintaining high performance. For using CodeIgniter, you need to be familiar with the PHP. If you are not you can take PHP Training From Developers Academy. A sound knowledge of basic syntax and its interaction with HTML and database is a must. It’s open source and free framework for PHP developed in 2011 by Taylor Otwell. This framework has a plethora of functions which aims at providing a rapid development process. It’s an open source web app framework. 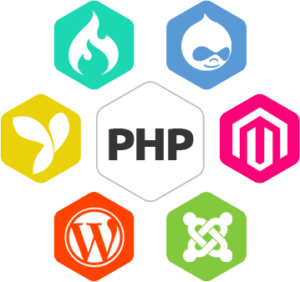 It has a collection of PHP packages which are used for developing web apps and services. It also provides support for MVC. Simple, easy, and again open source framework for PHP development. It is developed in MVC by using model class. This framework enables a secure and rapid app development with lesser coding requirement. An extremely powerful PHP framework. The basic agenda is to boost the development and maintenance of the web apps and eliminate the repetitive coding works. If you don’t have knowledge about MVC, you will have to separate the code into three zones. These are needed for separating the business logic from the presentation layer. Why Should You Learn Swift Programming Language? You cannot get any time better than now for learning Swift Programming. Developers Academy focuses on providing the best iPhone training on the grounds of the pool of opportunities that it can open in the student’s life. Well, this is one of the major reasons why you should be learning the Swift programming language. There are many others if you are convinced by this one. 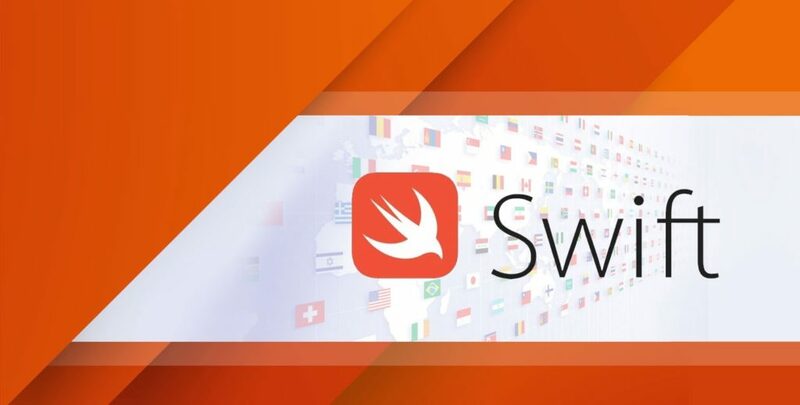 It was October 2014 when Apple released Swift and its the current date when it has already surpassed its current programming language Objective C. It has gained a high level of popularity and is ranked at 12th position on the TIOBE index. So, yes it is trending and not going anywhere anytime soon. So, better get acquainted with it at the earliest date possible. If you have studied economics, you would know that the product which is less in supply and high in demand earns the highest revenue. You can be the one earning that highest revenue. Well, that skill is hard to gain as the sources to teach is limited. Developers Academy is always open for the students are willing to learn and earn from the same. Yes, that’s right. The salary scale for the iPhone developers is quite high. Based on the research of the Glassdoor, the average initial salary of the iPhone developer $85000 annually. So, yes a nice career option to choose. 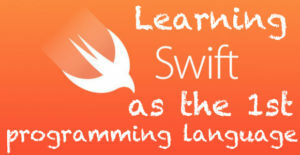 The Apple has developed the Swift language taking into consideration the learning factor. Apple is popular for its amazing designs and Swift is no different. Company Apple workers designed swift language in a way that is powerful for the expert & experienced developers to make the optimum use yet simple for the beginners to catch up and start learning. The community of Swift is open source, robust, and friendly as well. This makes the option open for you to contribute. You can have your own additions as well and the Swift community will happily accept it. It is flexible and not rigid. The Apple’s IDE (integrated development environment) for the Swift programming language is brilliant. The development is eased up, coding is reduced, learning is simplified which makes the work of the developers even faster & productive. It is also friendly for the new developers & is also very stable. Well, the new language has definitely made the server-side scripting easy but the companies like IBM are working even harder to make it even easier with their new framework called Kitura. This made an extra point to learn Swift programming. If big companies like IBM are investing and researching on Swift then it is for sure, that its here for the long run learning which can widen your scope as a developer. So, Have You Decided Yet? With these many reasons, you should have made up your mind to learn swift programming language on the earliest date possible. 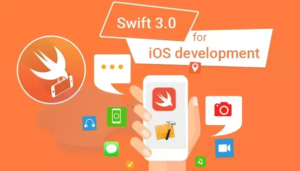 But, if still, your mind is wandering somewhere else, learn the perks of learning swift and I don’t think you will wait even a minute more and hurriedly enroll yourself for the training. 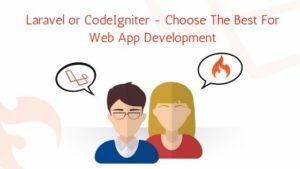 Which Framework is Better CodeIgniter or Laravel For PHP Training? For those who are already a part and parcel of the PHP community already know which one is good, pros and cons of using both these frameworks, and which one suits them better for web app development. Well, what about those who are just entering and looking for getting enrolled in some PHP training institute? They might not know whats best for them. or what’s best in the market? Or what’s best as a beginner? Well, don’t freak out, let me help you with that. 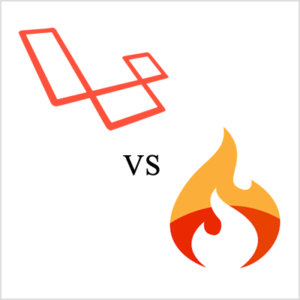 Here are some of the major differences between CodeIgniter and Laravel. Its an open source software for developing web apps using PHP. It is based on the famous model view controller development pattern and controller classes are an extremely essential part of the development. It can be modified making use of HMVC which enables the developers to maintain modular grouping of the controller. It is a free open source PHP framework created by the Taylor Otwell. It is based on the MVC and Symfony. Certain features of Laravel are modular packaging system along with a dedicated dependency manager, several ways of managing relational database and aids for app deployment and maintenance. 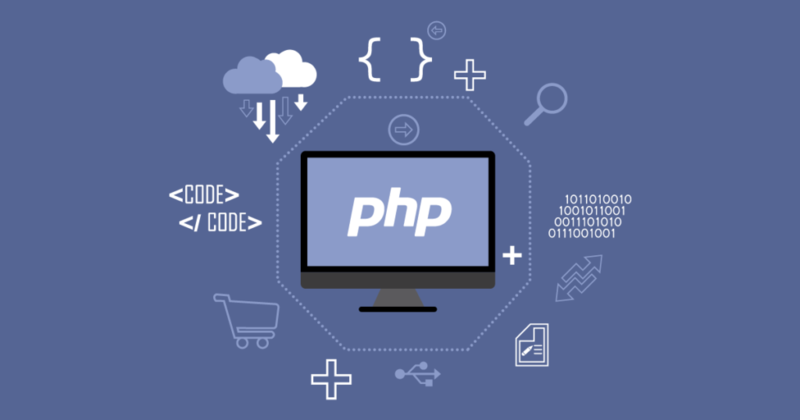 With the big launch of the server side programming language – PHP 7, plenty of new features & improvements has been added to the PHP development. It enables the developers to improve their performance of web apps & also assist in lesser memory consumption. The good news is that both CodeIgniter & Laravel supports the seventh version of PHP. However, there are certain developers who have addressed some issues while developing and testing the app with CodeIgniter. CodeIgniter and Laravel both support many databases like MySQL, Microsoft Bi, PostgreSQL, and MangoDB. Well, here CodeIgniter has upper hand as it supports an increased number of the database than Laravel like IBM DB2, ORACLE, orientdb, and JDBC. The controllers availed by the Laravel allows the developers to create several REST APIs without having to pour extra effort and time. The developers can set the $restful property as true into the controller for building custom REST APIs eliminating the need to write any additional code. On a contrary, CodeIgniter doesn’t have any specific features to ease up the development of REST APIs. The developers are bound to code additionally for building custom REST APIs if they want to develop apps with CodeIgniter. The learning curve of CodeIgniter is small and easy compared to that with Laravel. Coming to features and tools, Laravel is one step ahead which makes learning it more difficult and time-consuming. The complexity level for learning Laravel is high & beginners find CodeIgniter easier to learn and get started with. CodeIgniter and Laravel are considered as Open Source PHP Framework. Each of the frameworks has a great support from the PHP community. The members of both the communities are equally active & online help can be available easily. In case of any query or emergency, while developing a web app, prompt help can be made available. Laravel provides authentication class which helps the developers in authorization and authentication. This class allows the users to keep the web application secure by integrating user login and keeping the routes secure with the help of filters. Codeigniter fails to get such inbuilt authentication features, they have to authorize and authenticate the user by writing CodeIgniter custom extensions. Well, both the frameworks are equally competitive and both have pros / cons of their own. But, we won’t be hanging you midway. We will serve you what exactly you should pick. Are you a fresher? If yes, then learning Laravel will lift up your difficulty level. So, its CodeIgniter for you. Take live project training and start learning CodeIgniter for the start. Are you an experienced PHP developer? If yes, shifting your ways to the Laravel is what you should be doing. Lots of questions have emerged with the introduction of this new language. From where has this language coming? Are there any apps that have been successfully developed using Kotlin? Is it popular? Is it worth learning? Which place is best to learn? 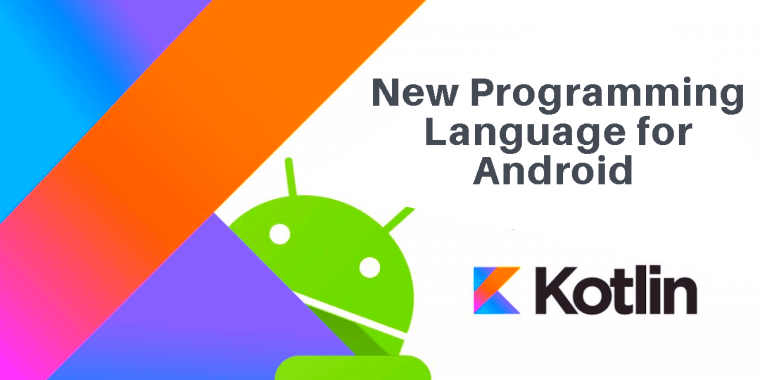 Well, take a deep breath, I will introduce you with Kotlin programming language for Android app development and answer all the questions and take you out of all the confusions. Kotlin is an open source programming language used for generating code which can run on the Java Virtual Machine. The development of this languages was done by JetBrains. The name Kotlin is originated from Kotlin island located near St. Petersburg, Russia. The syntax of Kotlin is not compatible with Java which is the basic language till date used to develop Android apps. However, Kotlin can interoperate with Java which clearly means that Kotlin can work with Java as well as works natively. Kotlin makes use of aggressive inference to know the type of expressions and values if they were not rightfully mentioned. This makes Kotlin very much different from Java which will need monotonous type specifications. Kotlin was launched back in 2011 but it gained the popularity only after it was officially announced as the first class language for Android platform. Some of the popular companies like Netguru, Pinterest, Uber, and Atlassian started using Kotlin long before it got official support. If you are wondering, why? The answer is simple, because of the benefits it offered. The truth is mobile app development companies loved Kotlin. Kotlin has got support from a varied IDEs consisting of Android Studio and such other SDK tools. This will assist in boosting the productivity of the developers as they can carry on with the use of toolkit which they are already using and are familiar with. The code base offered by Kotlin is clear and compact. This enables the code to be very stable and consistent. There are lesser bugs while development and if there are they will be detected at an early stage which allows the developers to fix any errors before the runtime. Because of the succinct and intuitive syntax, Kotlin enables the developers to increase their efficiency. More work can be done in lesser time. Lesser coding, small lines of code, and easy deployment can be done with Kotlin. Kotlin is such a language which is entirely adjustable with Java. It is 100% cordial with Java and all the tools and frameworks can help at any possible minute to switch from Java to Kotlin with few steps to be followed. Well, the obvious answer to this question is yes. With all the above benefits definitely, you should learn Kotlin if you want to frame your career as an Android developer. 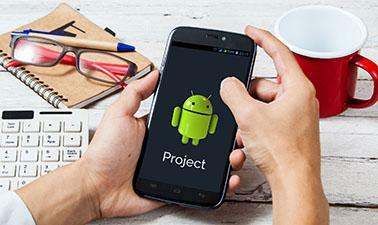 This language is new, more refined, more productive way of developing Android apps. Now, coming to the question of where should you take your Android training from, here is the answer. Developers Academy is the best Android classes in Ahmedabad teaching both Java and Kotlin. Get yourself enrolled now and start with the training.